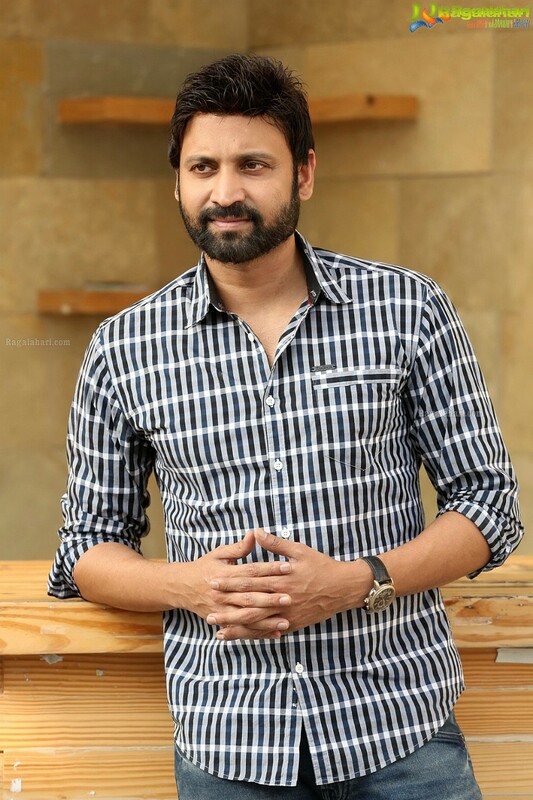 Sumanth starrer ‘Subrahmanyapuram’ is doing a positive buzz in the production stage itself. Overseas distribution rights of the film are bought by Countryside Pictures for a record price. Interestingly, this is the film which was sold for fancy price in Sumanth’s career. Beeram Sudhakar Reddy is producing the film under Sudhakar Inpex India Pvt Ltd. Santhosh Jagarlapudi is being introduced as director through this film. Eesha Rebba is the heroine. Regular shooting is presently going on in Hyderabad.